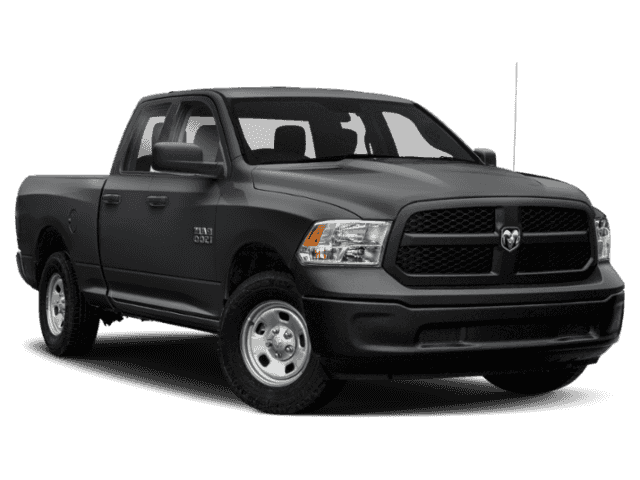 PRE-OWNED 2013 RAM 1500 SPORT CLEAN CARFAX, ONE OWNER, 20" WHEELS! 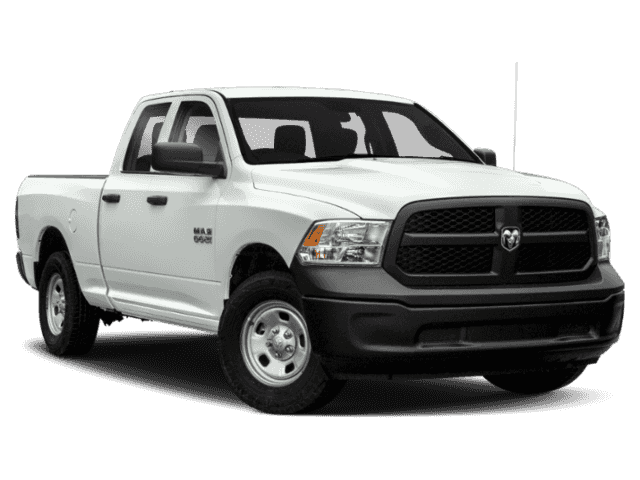 2013 Ram 1500 Sport Clean Carfax, One Owner, 20" Wheels! CARFAX One-Owner. Deep Cherry Red Crystal 2013 Ram 1500 Sport Clean Carfax, One Owner, 20" Wheels! 4WD 6-Speed Automatic HEMI 5.7L V8 Multi Displacement VVT Recent Oil Change, Vehicle Detailed, Passed 150-Point Inspection, Alloy Wheels, Audio Package, Bluetooth, Cargo Package, Heat Package, Light Package, Power Mirror Package, Power Package, Premium Audio Package, Premium Wheels, Safety Package, Security Package, Sport Package, Tow Package, 9 Amplified Speakers w/Subwoofer, Air Conditioning ATC w/Dual Zone Control, Black Exterior Mirrors, Exterior Mirrors Courtesy Lamps, Exterior Mirrors w/Heating Element, Exterior Mirrors w/Supplemental Signals, Power Black Trailer Tow Mirrors, Rear Window Defroster, Sport Premium Group, Spray In Bedliner. Recent Arrival! Odometer is 20362 miles below market average! Full transparency and market based pricing. We are located at 2809 Portland Rd, Newberg, OR. 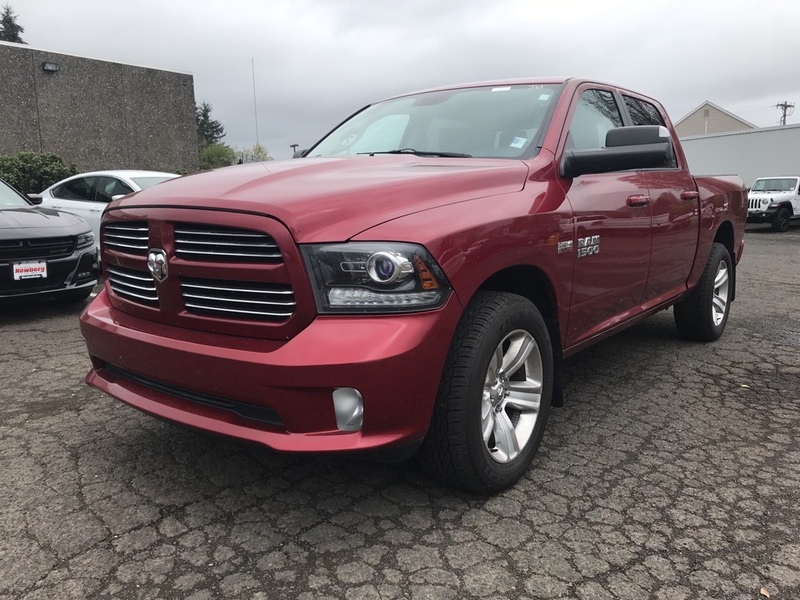 At Newberg Chrysler Jeep Dodge, you can be confident in knowing that you will always get the best price available in the greater Portland, OR area.